D Horne services Ltd provides a comprehensive list of cleansing services that are focused on restoring your property back to looking like as good as new. A poorly presented property or business will create an unprofessional, unwelcoming impression. A driveway that is dirty and unkempt says so much about you and the rest of the property. 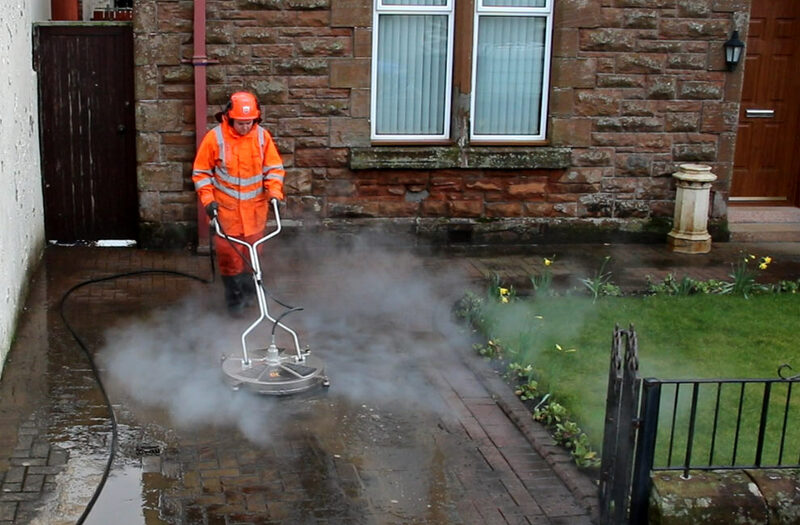 Using the latest pressure washing equipment our team at D Horne Services Ltd are able to restore block paving, brick, concrete and almost any other hard surface to near original condition. 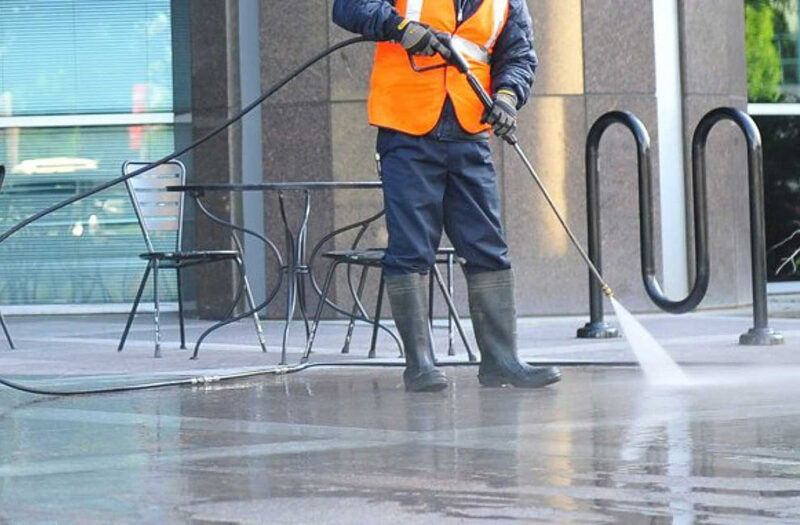 We have extensive experience in both industrial and domestic settings, from cleaning equipment/buildings inside and out for corporate clients to cleaning private patios/driveways. 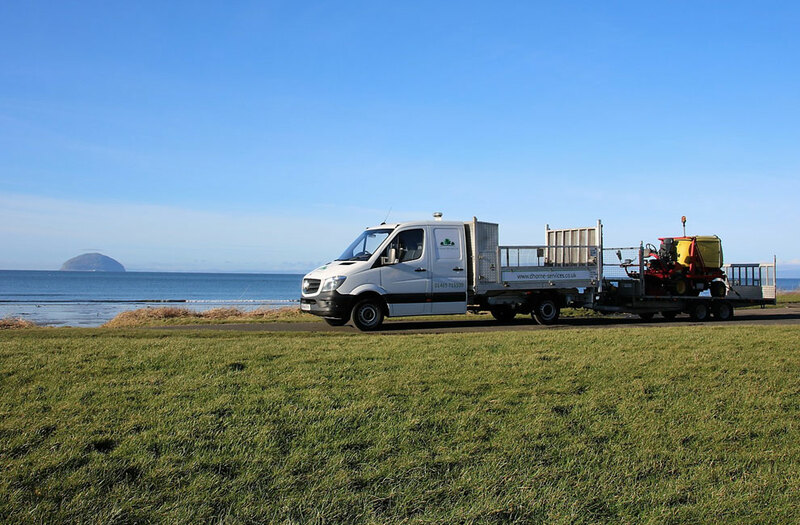 Because of the nature of operating high pressure cleansing equipment D Horne Services operate a strict safety policy through staff safety awareness and equipment training, together with operating safe systems of work for all tasks involved in using such equipment. 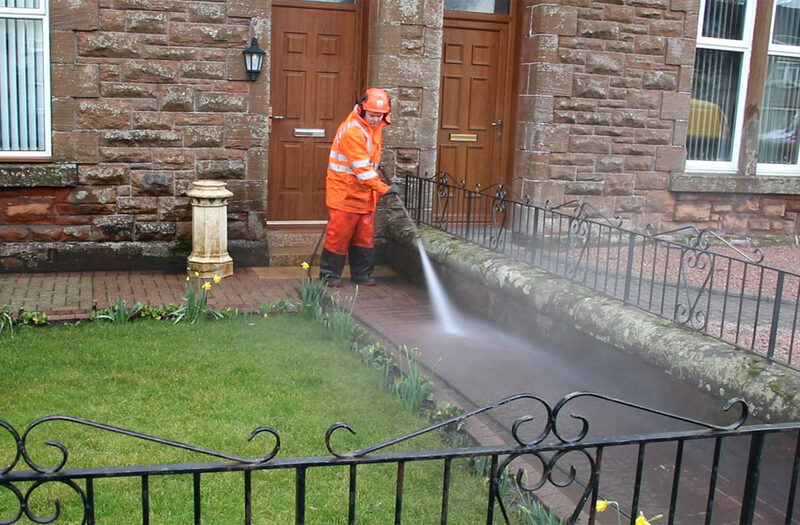 For all high pressure cleansing enquiries we would firstly assess the job in hand and adapt our methods to best tackle the task safely for our clients, their workforce, the general public. A method statement and risk assessment would be produced and be available for any client in advance. Once on site we would use a range of safety equipment to make the area safe and secure before any cleansing work takes place. Safety of everyone in the vicinity is paramount so warning signage would be placed strategically to make everyone aware that we are about to clean. Once our team are confident the area that is to be cleaned is safe they will then put on their own PPE before proceeding with the task. As an additional precaution an appointed safety officer will be in attendance to ensure safe use of the equipment and the ongoing safety of all concerned.